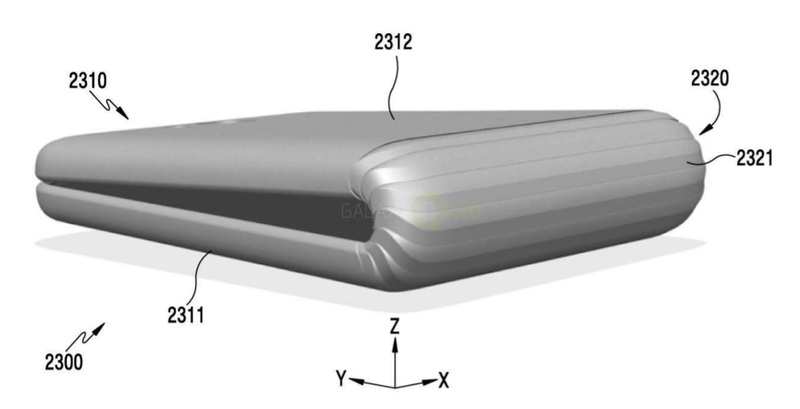 We’ve long been reading about Samsung’s upcoming flagship smartphone (codenamed Project Valley) with a foldable display, and we’ve reported about a number of related patents that have been filed by the company. 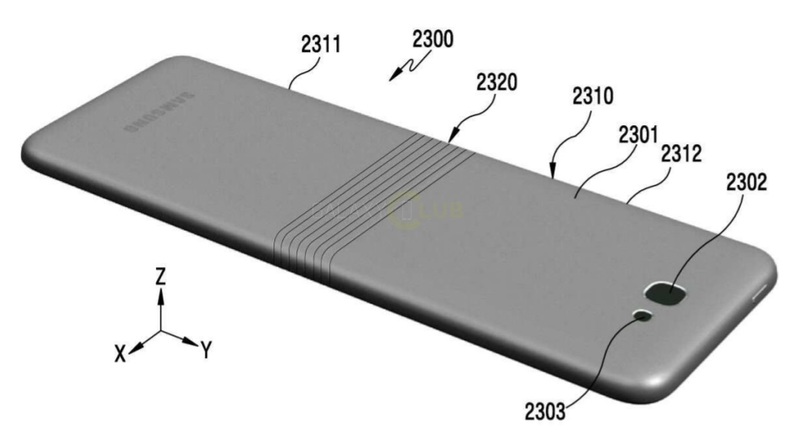 However, a patent application that was published earlier today not only showcases the latest development by Samsung but also offers clearer renders of what the actual device might end up looking like. These images showcase the smartphone’s hinge from various angles. The hinge looks very familiar to that of the Microsoft Surface Book, and the device might end up having a similar cavity when it is folded. However, it will still be a huge step forward in the smartphone industry. The curved screen design was first introduced with the Galaxy Note Edge, and the Galaxy X might be the first smartphone with a completely foldable display. The Galaxy X was expected to be launched by the end of 2016, but Samsung has reportedly pushed the launch date to sometime next year. What do you think about the concept of foldable smartphones? Are they the future?